You may have heard or seen the GoPro range of wearable cameras. According to the manufacturer they are the world’s most popular wearable HD camera for sports. They are pretty interesting. But it seems humans are not the only ones who find them interesting. According to this video below, a seagull flew away with one while it was on and recording, enabling it to capture its flight. To anyone who has spent a considerable amount of time on the Internet, only one word comes to mind after watching the video: fake. First of all, why was the guy carrying the camera almost close to the ground? Why did he drop it when it saw the seagull approaching? What was he doing while the seagull flew with it? And most importantly, how on earth did he manage to find that camera? If that wasn’t enough, GoPro also has a reputation of making viral videos so this could very well be one of them. 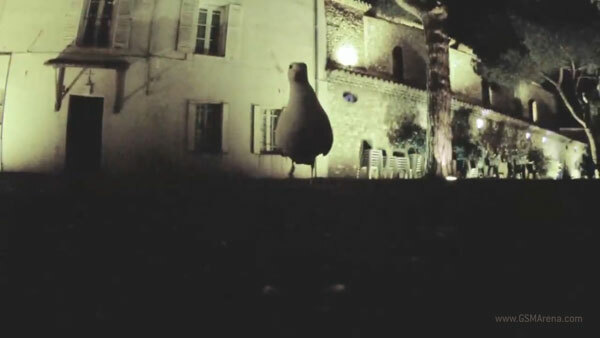 After all, it does show that the camera managed to capture a rather good quality low-light video and withstand the bird’s thrashing. Fake or real, the video is a fun watch. I personally think it would be more impressive if the video was a fake.